I Absolutely Love and Adore supporting my beautiful honoring healing clients. 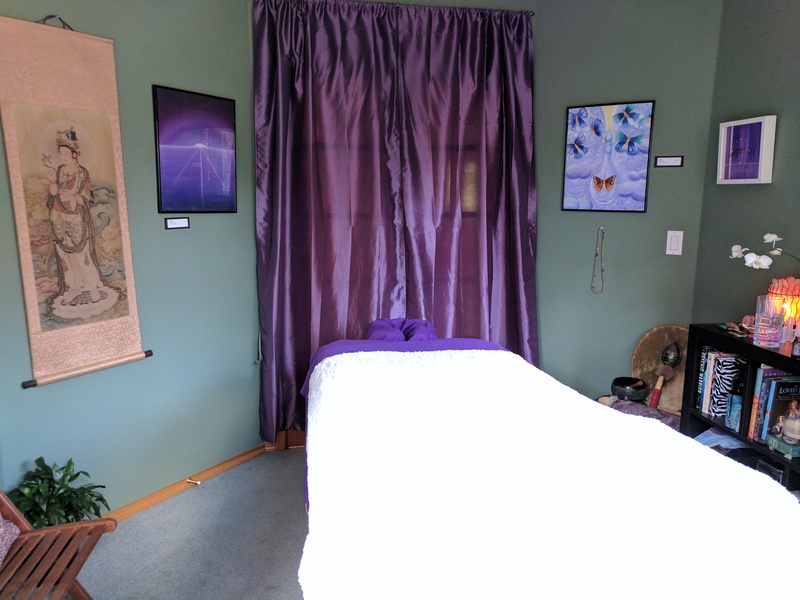 There are soooo many wonderful benefits to receiving consistent massage, Reiki and Angelic Auric Clearings. For one your body heals naturally when it’s in a state of Ease. Your body, mind and soul benefit from this time of Sacred Stillness. I’ve observed​several clients who have healed injuries, made Big life changes, lost unwanted weight and healed at a deep cellular level. 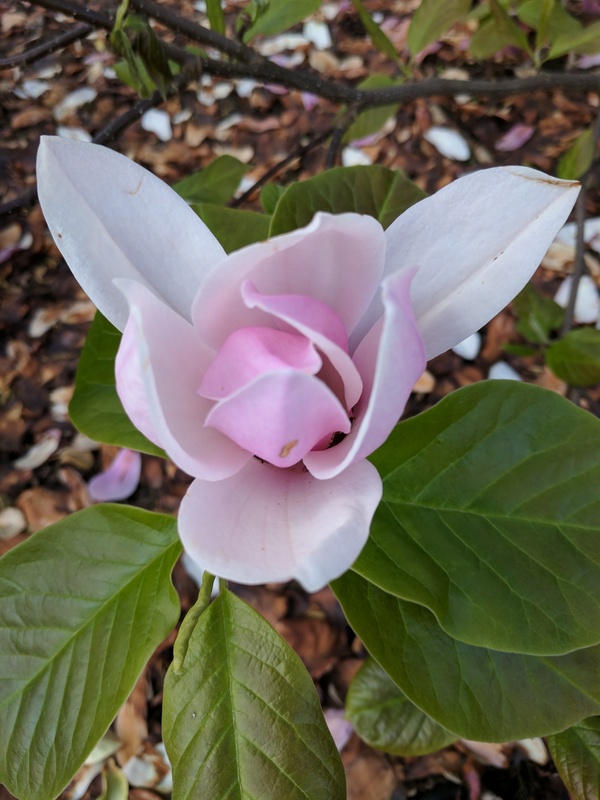 I Believe in the Sacred work spirit has me supporting others with so much that for anyone who’s ready to walk a Peaceful path of Self Love and Empowerment I am offering some Incredible Summer Specials. First of All for all New clients I’ll offer you your very first session (Your choice) at half price just so you can give me a try. I know You’ll Love receiving Divine Love and Healing. 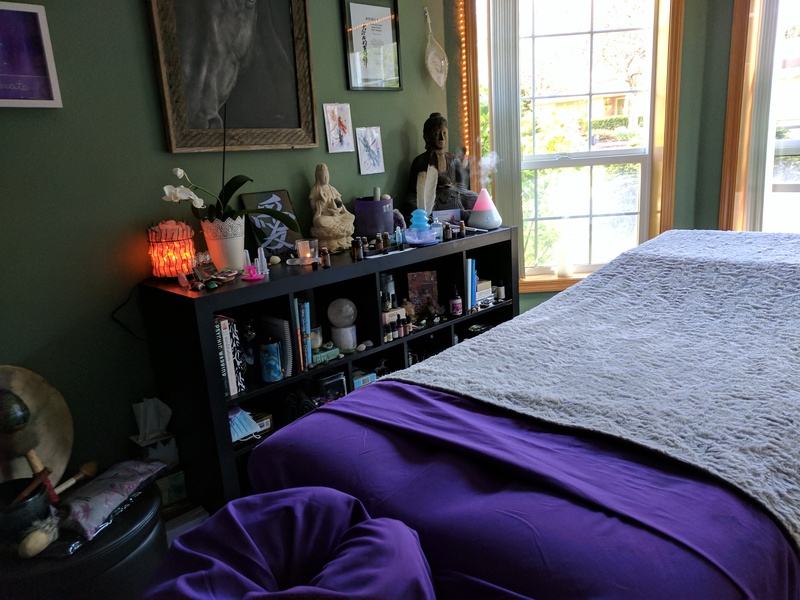 For my Amazing returning clients I offer You a half price healing session for every referral you send my way of equal or less value. 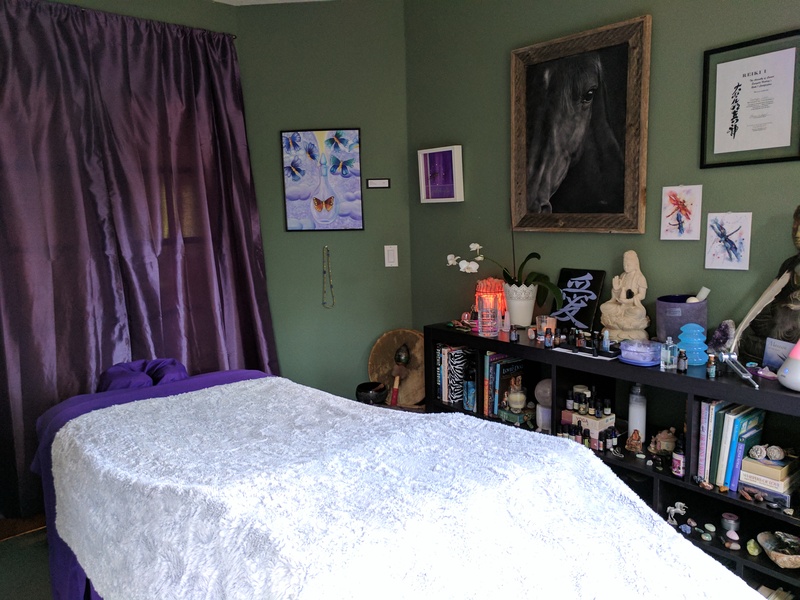 Pre Pay for a 10 Session Package of Any of my Amazing choices from Aromatherapy, Soul Coaching, Angelic Auric Clearing, Past Life Regression, Reiki, Tuning Forks and Cupping Massage. When you Prepay for 10 you’ll receive Incredible savings. You may gift sessions to your Loved one’s or use them all Yourself throughout the year!! !